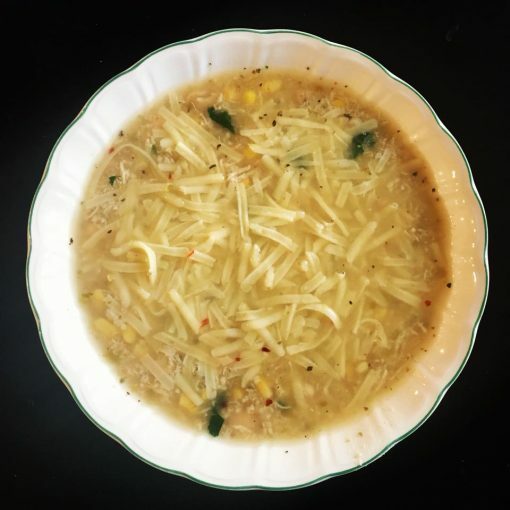 Soups are one of my favorite things to fix in the winter, especially because I can do them in my Instant Pot now. Haven’t tried an Instant Pot yet? Do yourself a big favor and check out the benefits right now! 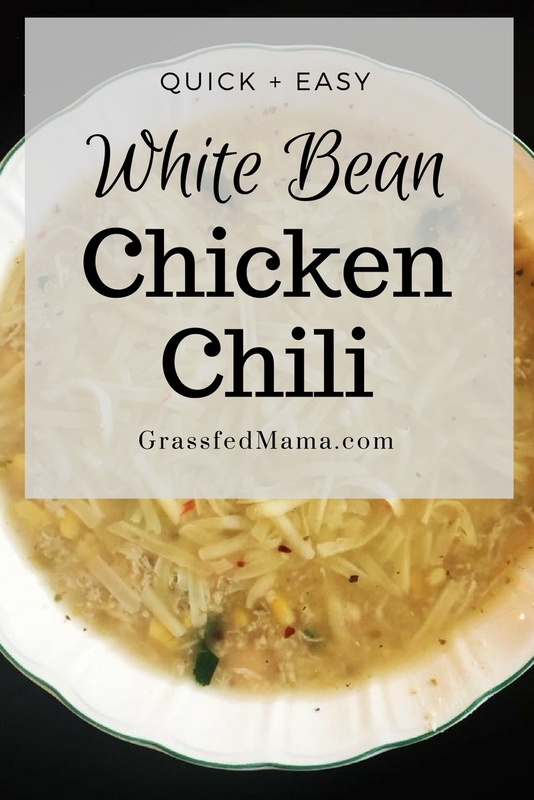 I love traditional red meaty chili, but I found myself really wanting a chicken based white chili, so after a little experimentation and recommendations here’s my current favorite! 1. Add first six ingredients (Group 1) to Instant pot and set on “soup” setting for 30 minutes. 3. Add last 4 ingredients (Group 2) to instant pot and heat through. Add in shredded chicken. Optional: top with Pepper Jack cheese! BONUS FIT TIP: The best way to get results you love is to pair healthy eating with staying active. If you haven’t downloaded my Free Fitness App and get access to daily workouts and recipes: Click Here to Grab Your Free App Now!